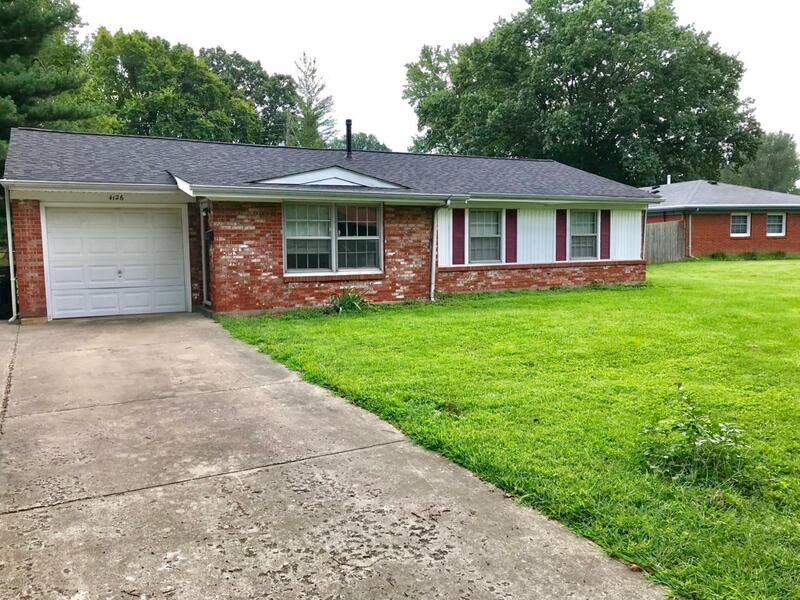 Don't miss out on this 3 bedroom 1.5 bath home in the great neighborhood of Brookhaven. This home, which has been in the same family for over 30 years has new carpet throughout, also new tile floor in the hall bath. The roof is 3 years young, and the furnace was also replaced in 2015. This home is just waiting for someone to put their personal touch on it.